I consent to subscribing to the Orica marketing mailing list. 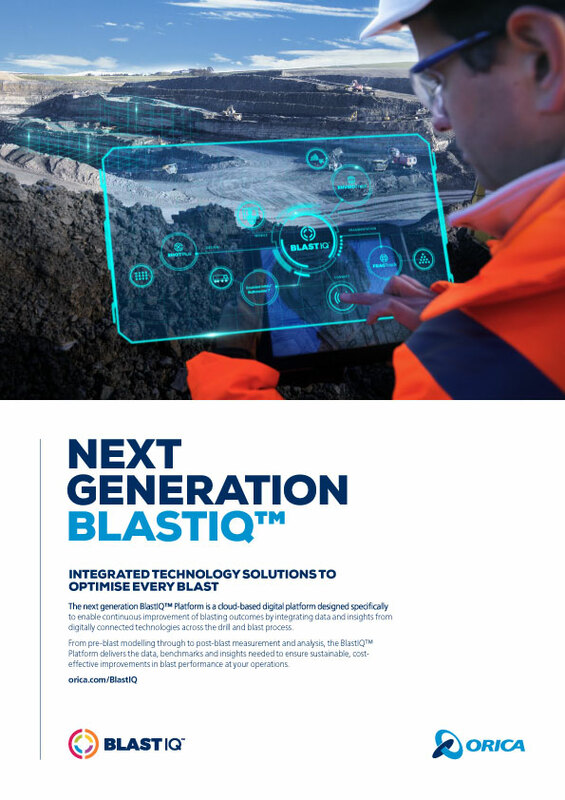 Next Generation BlastIQ™ Brochure - Integrated technology solutions to optimise every blast. 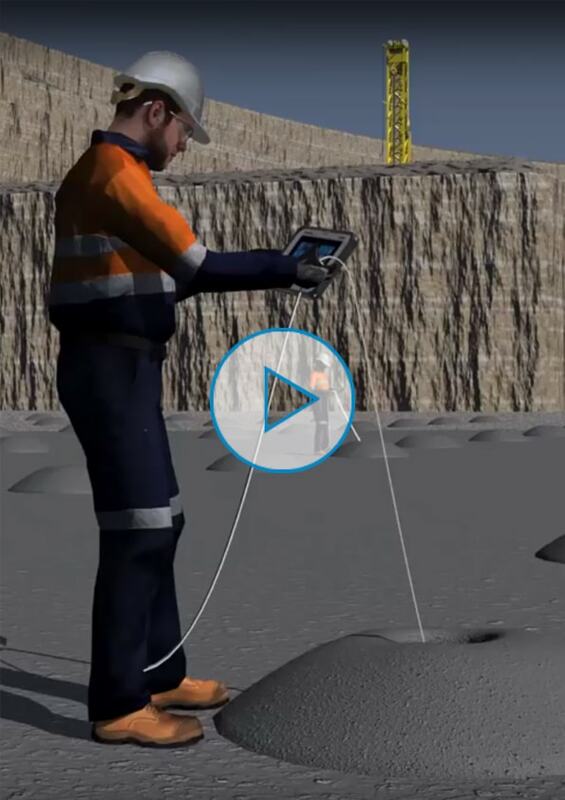 SHOTPlus™ Flyer - Blast design and modelling software to optimise every blast. 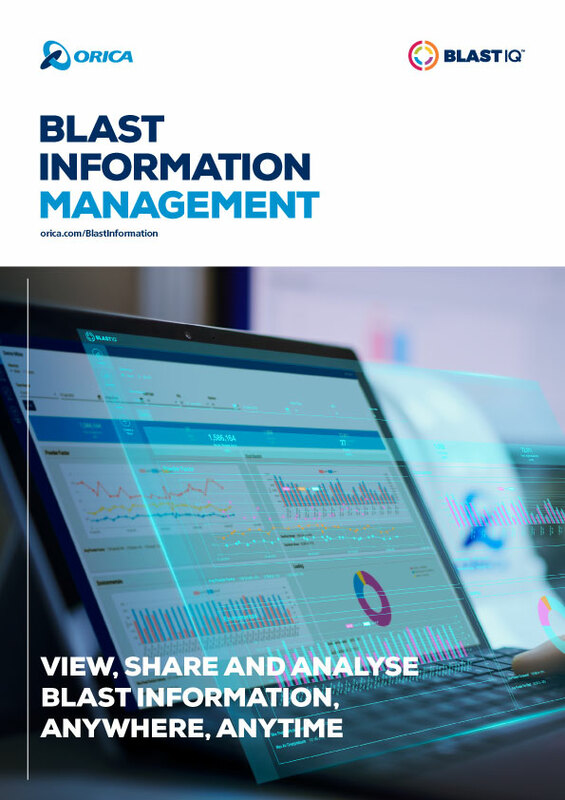 Centralised Blast Information Management Flyer - View, share and analyse blast information, anywhere, anytime.